L’iNSD continue ! Flash sale : 1$ pour chacun de ces 3 kits + le pack de journal cards offert ! iNSD is going on ! 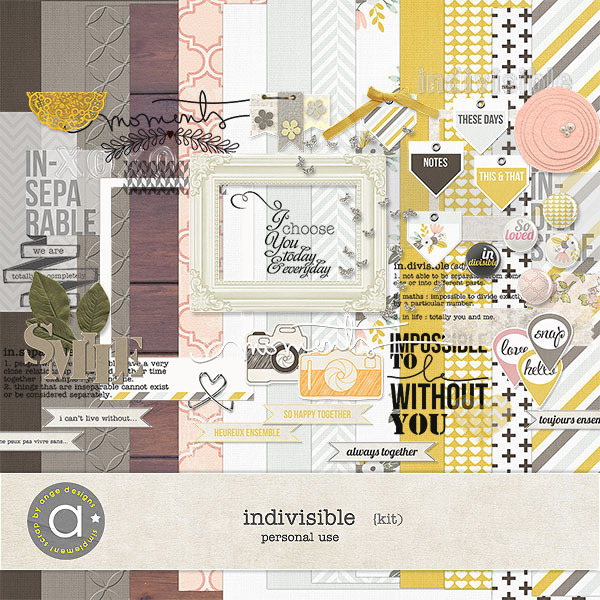 Fash sale : 3 kits for only $1 each + the journal cards for FREE !